Bear Lake is famous for raspberries. The cold nights sweeten the berries like apples in the first frost. 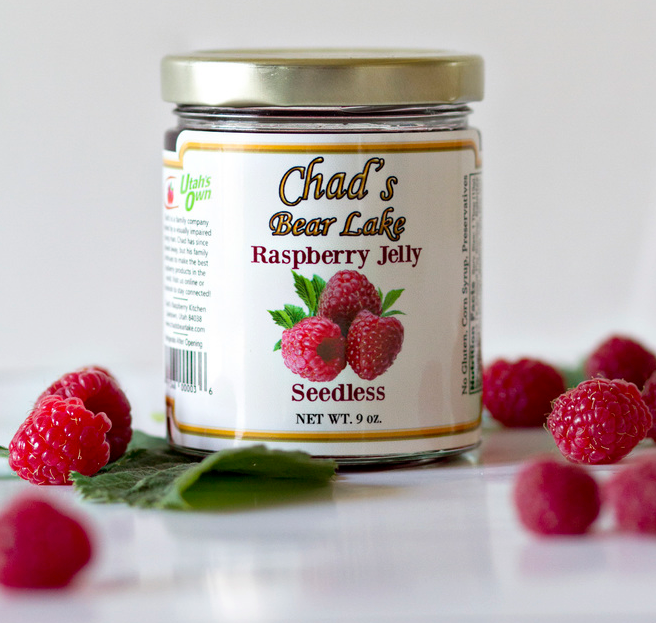 We are the only company that houses its headquarters in Bear Lake, grow our own berries, and use those berries in our products. From the field to our kitchen is only a few hundred feet. 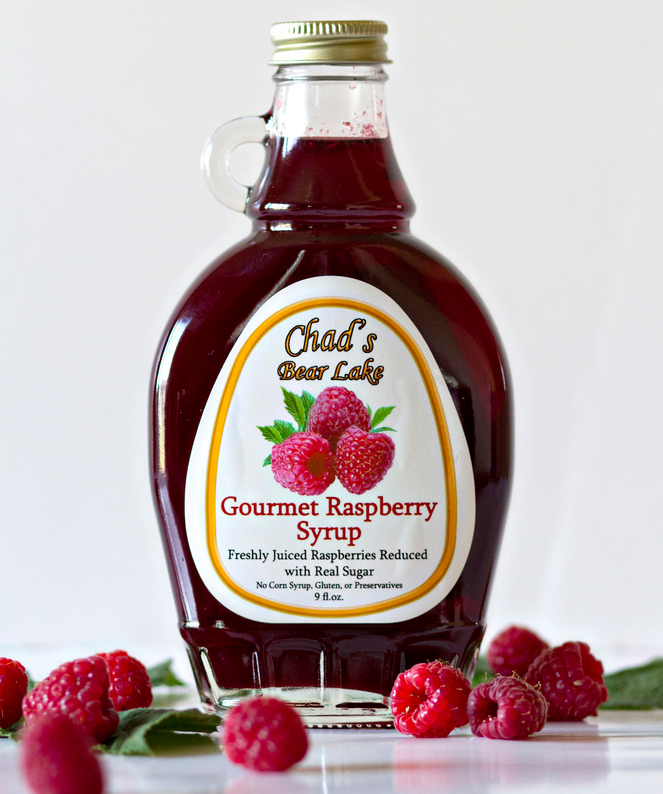 We produce our jam, jelly, and syrup the “country style” way using three main ingredients including our own Bear Lake raspberries. Over the years, we have added new products while keeping the ingredients simple and hand-processed. 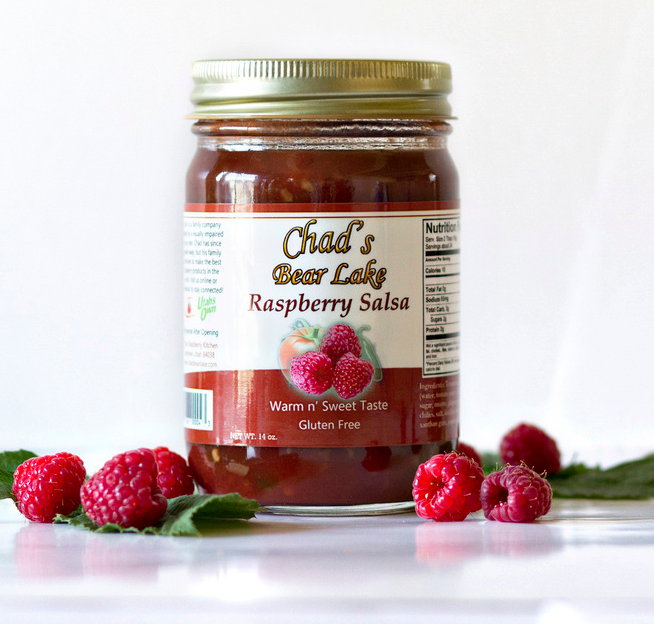 Choose from our Warm and Sweet Raspberry Salsa, Raspberry Jalapeño Jam, Raspberry Honey, Cinnamon Cider Jam, Chocolate Truffle Jam, and more on the way. 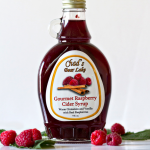 Everything we sell is gluten-free, corn syrup-free, and preservative-free. We offer fresh raspberries in season as well. 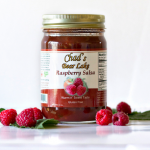 Chad’s Raspberry Kitchen is a family farm with a rich legacy embedded as deep as our raspberry plant roots. Launched in 2000, we are named after a young man named Chad. Born with a rare liver disease, Chad required an organ transplant in 1987 and lost his vision the next year from an infection. 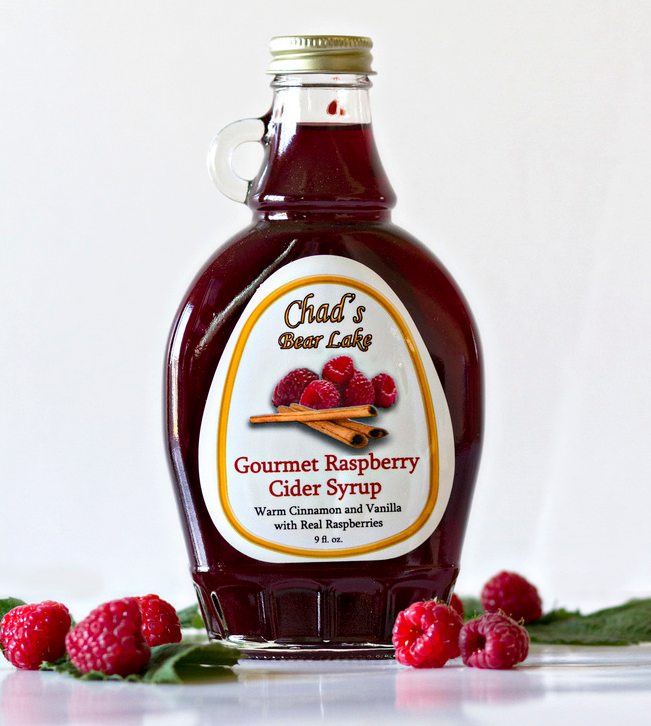 The company was founded to support Chad until he gained his independence in 2006. At that time, he received his Seeing Eye dog, Huck, who helped him with his independence while his parents and younger brother ran the company located in Bear Lake. 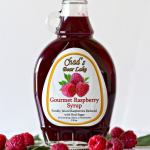 This entry was posted in Farms, Food and tagged jam, jelly, raspberry, syrup on April 12, 2017 .